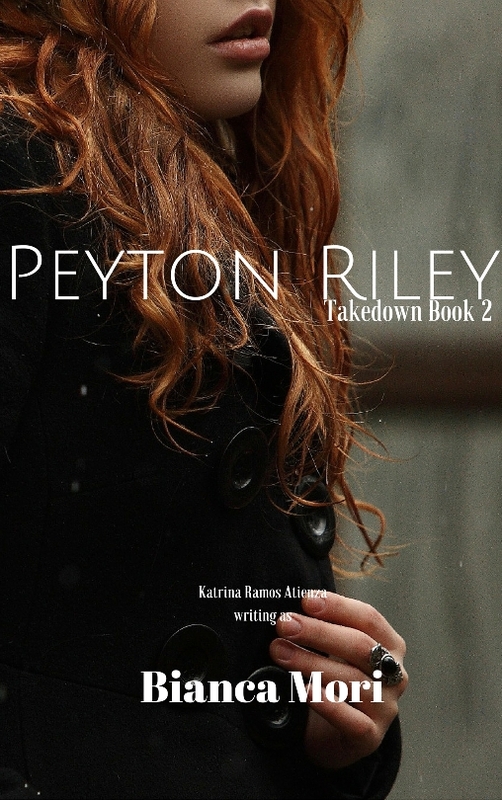 Not to get Liam Neeson on your asses, but the fact is that Peyton Riley has a very specific skill set. She's good at her job and has just gotten off a major project when she crosses paths with the gorgeous snake-in-the-grass calling himself Carson Varis. He's taken her against her will, but to where, and to what end? She's got days to figure this out and escape–before her boss finds out where his favorite specialist has disappeared. Carson Varis has got an eye for art and a mania for professionalism. No one does work-life balance like he does. But a certain fiery redhead has gotten his goals in a twist. He has his employer's order to fulfill, but can't get the memory of her body (and her hair, and her deep blue eyes, and oh, that mouth) out of the way. Can he get it together and pull off a job well done? Link on Amazon -- get it free here on October 15 and 16.